The PVWA provides water service to 3800 residents of Bullskin Township and a portion of Connellsville Township, including commercial properties along the Route 119 Corridor. 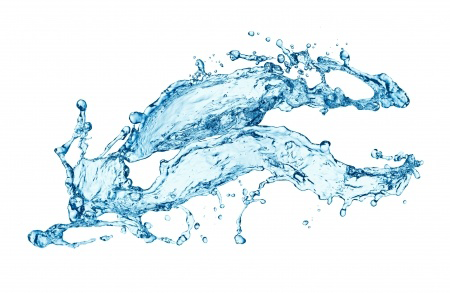 Currently our storage facility holds 305,000 gallons of water stretching over 74 miles. 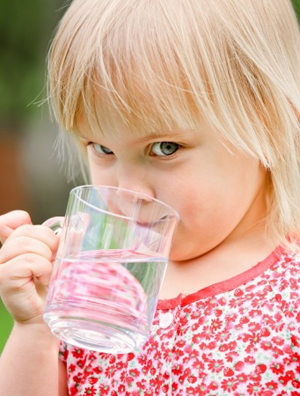 Discolored water: run cold water only for 15 to 30 minutes; if it does not clear, call the PVWA at 724-628-2930. Chlorine taste: store some water in your refrigerator in an open container. The Chlorine will evaporate out. Stains caused by discolored water: You can obtain a product such as Red-Be-Gone to remove staining. Follow directions carefully. Low pressure: Make sure no one closed the valves located near the fixture or the water meter. If pressure is low only at the one fixture and you cannot determine the problem, call a plumber. If the problem is noticeable through the entire house, call the PVWA at 724-628-2930. Water bubbling up in the lawn: Call us at 724-628-2930. We will shut the supply off so your plumber can make the necessary repairs. The service line on the customer’s property is the customer’s responsibility. When our customers call or walk-in to request service, we make every effort to respond within a couple of days. New service requests can take up to two weeks. Remember, if you are convinced you have a water leak and not sure where, always check your faucets, toilets, and valves. Visit our How to Find a Leak page for more information.